What is the difference between Ferrous Metal and Non-Ferrous Metal? Ferrous Metal contains iron. The word itself is derived from the Latin word Ferrum which literally means “iron”. 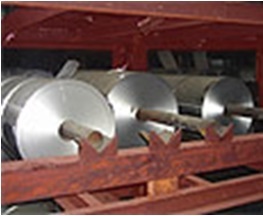 Ferrous Metals include Steel and Stainless Steel. Non-Ferrous Metal is any metal that does not contain iron. Common Non-Ferrous Metals are; Aluminum Copper, Nickel, Tin, Lead, Zinc, and the alloy Brass. What is Aluminium Foil ? 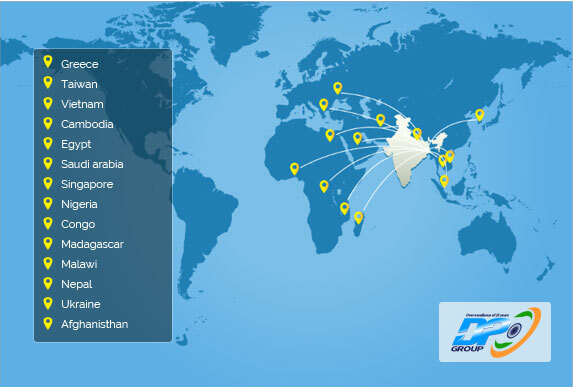 Aluminum foil is made from an aluminum alloy which contains between 92 and 99 percent aluminum. 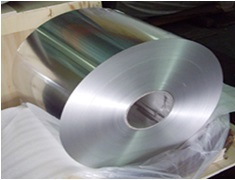 The popularity of aluminum foil for so many applications is due to several major advantages, one of the fore most being that the raw materials necessary for its manufacture are plentiful. 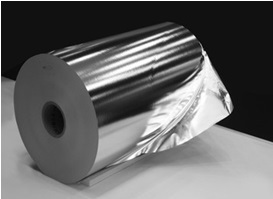 Aluminum foil is inexpensive, durable, non-toxic, and greaseproof.an addition, it resists chemical attack and provides excellent electrical and non-magnetic shielding. Is Aluminium Foil Absolute barrier protection ? 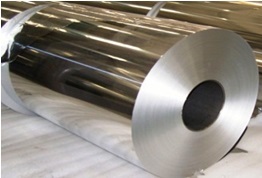 Aluminium foil is an absolute barrier to light, oxygen, gases, moisture, bacterial and provides high level of protection, preservation, conservation of products characteristics for long period of time and without refrigeration, it is malleable, fordable, formable and can be used for wrapping without losing its barrier properties. and according to its thickness, alloy or temper, any shape can be obtained. 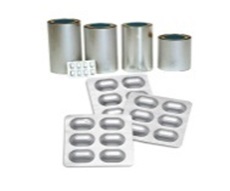 After annealing at high temperature at the end of its production process, aluminium foil is completely sterile and it is safe to be used in food contact as it will not react with a large majority of foods. In most applications, it is used laminated with another material. 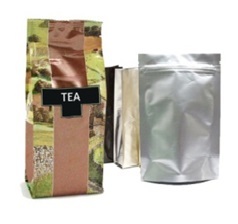 Aluminium foil , bright or mat finish, is compatible with all printing technologies.